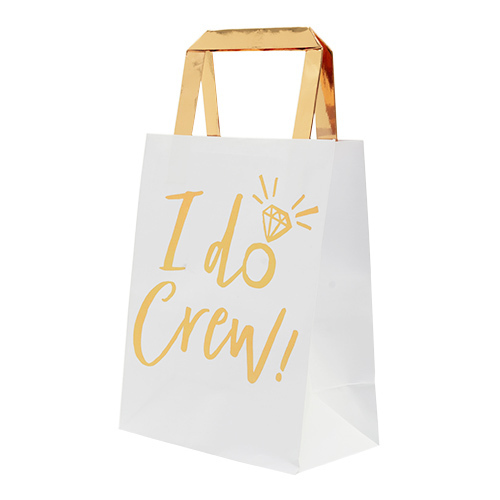 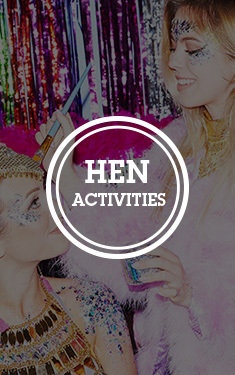 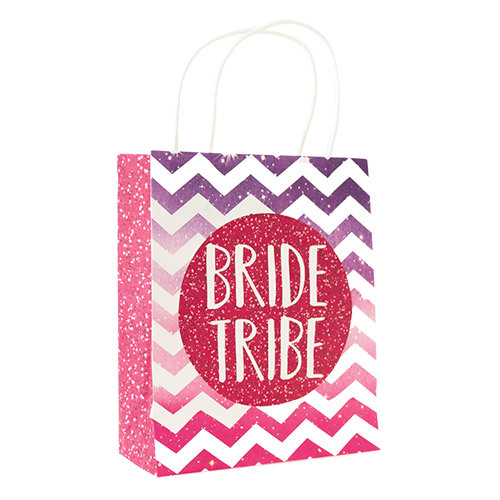 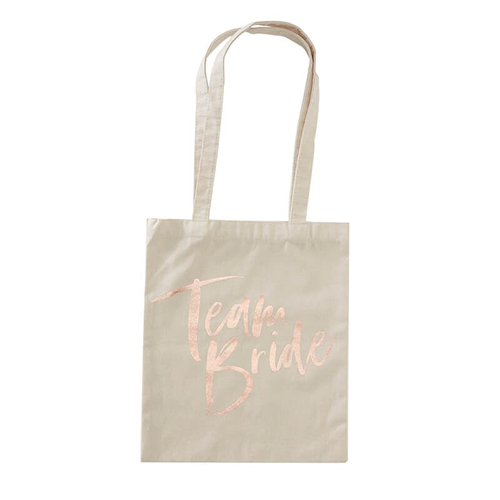 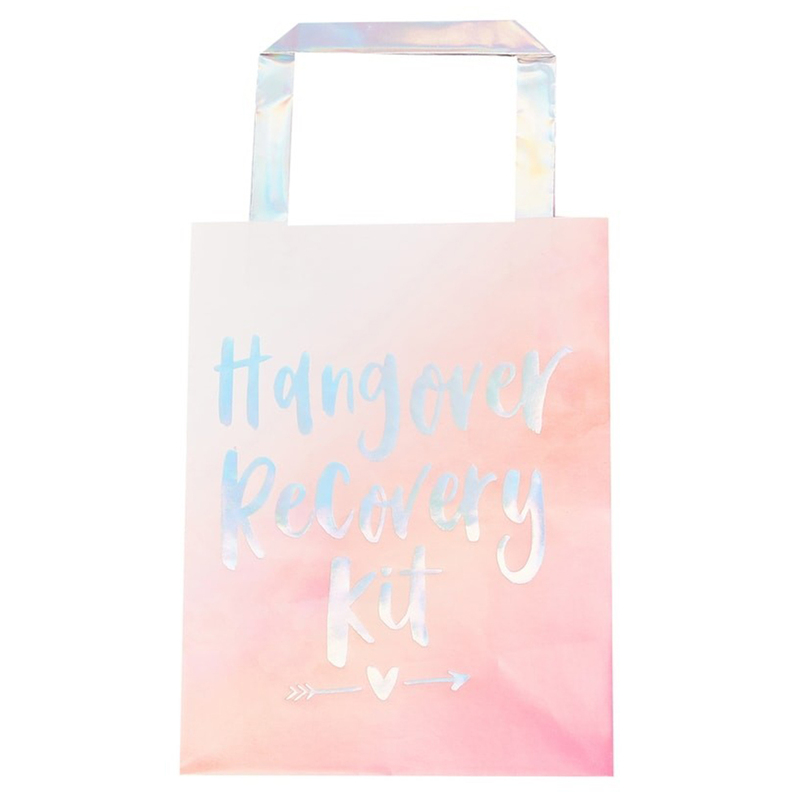 Pretty much everything we sell is for the ultimate night out on the town, but in reality the next morning is just as important and making sure everyone is feeling as fresh as they possibly can will go a long way to making a hen weekend a success. 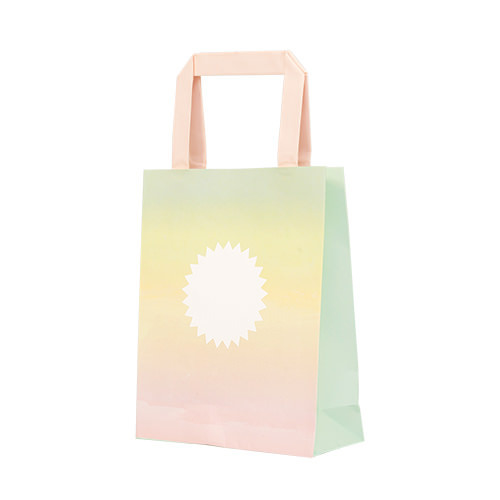 These hangover recovery kit bags are a fantastic addition, fill them with whatever you think will work, certainly something to restore some energy and something to take the pain away too. What should I put in a hangover recovery kit? 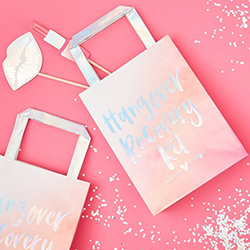 Of course it may also be the case that you start how you mean to go on and load these up with cans of gin and tonic and hope for the best, it's completely up to you.